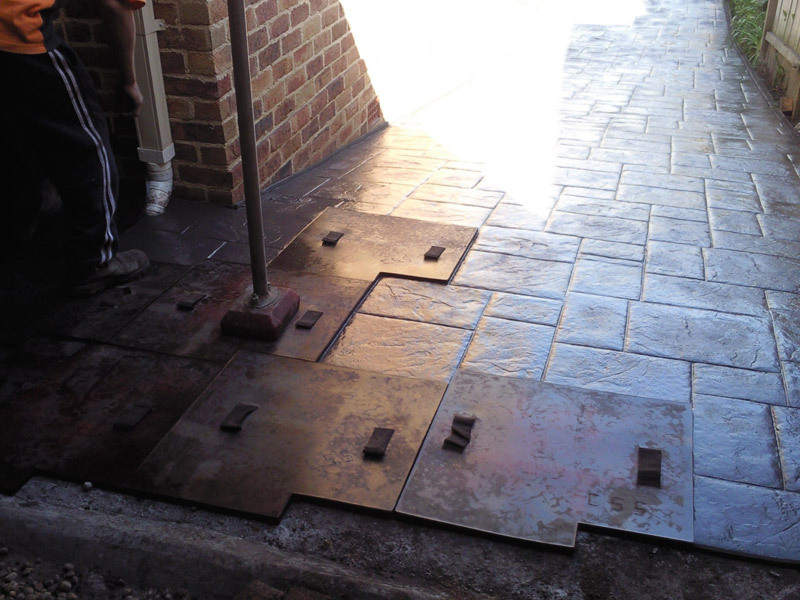 At Jon Potter Concreting our services include the repair of reinforced concrete structures featuring break-out, protection of embedded steel reinforcement and mortar reinstatement by guniting, shotcreting or manual application methods. 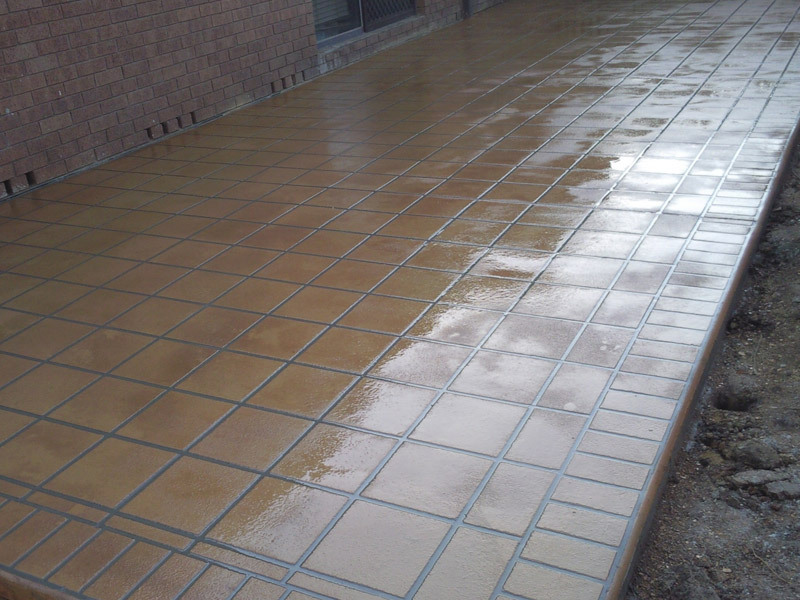 To prevent degradation in the future, surface application of migrating corrosion inhibitors or anti-carbonation and chloride barriers usually follow the repair. 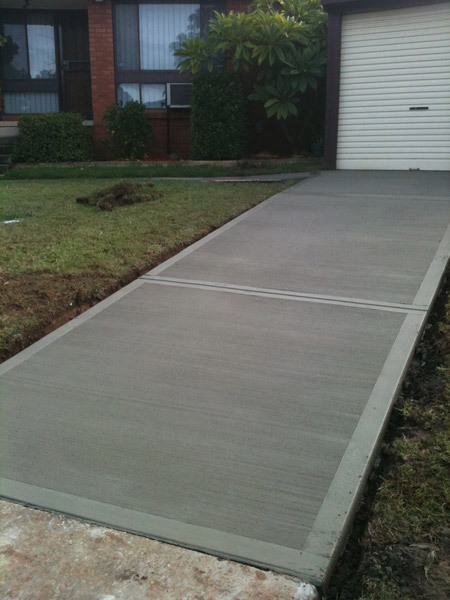 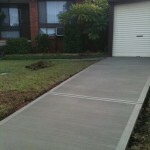 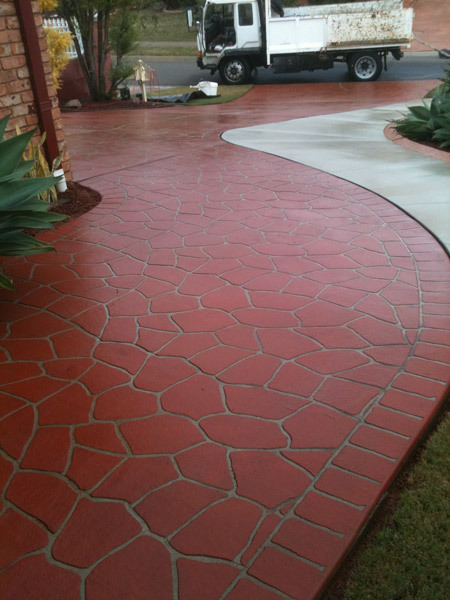 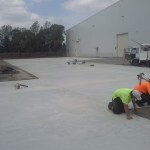 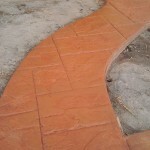 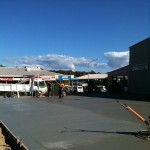 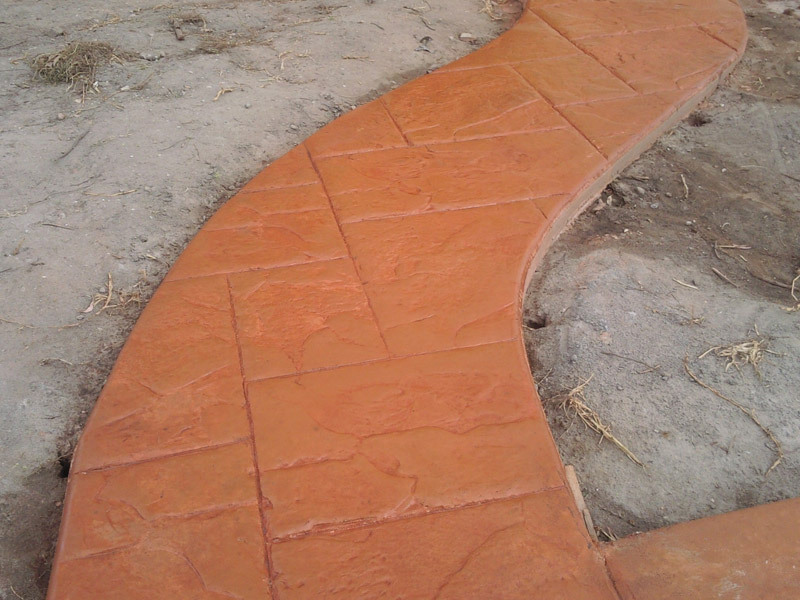 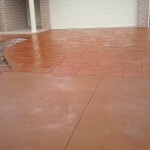 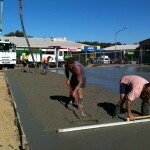 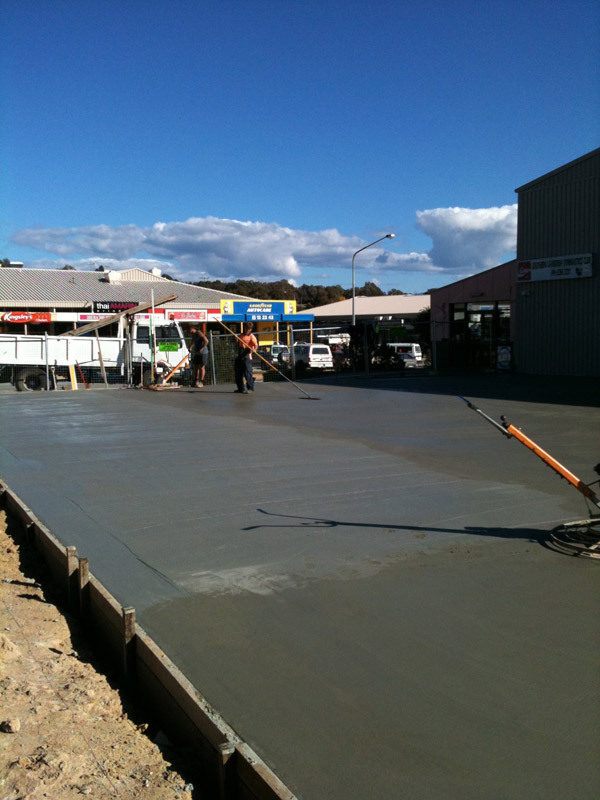 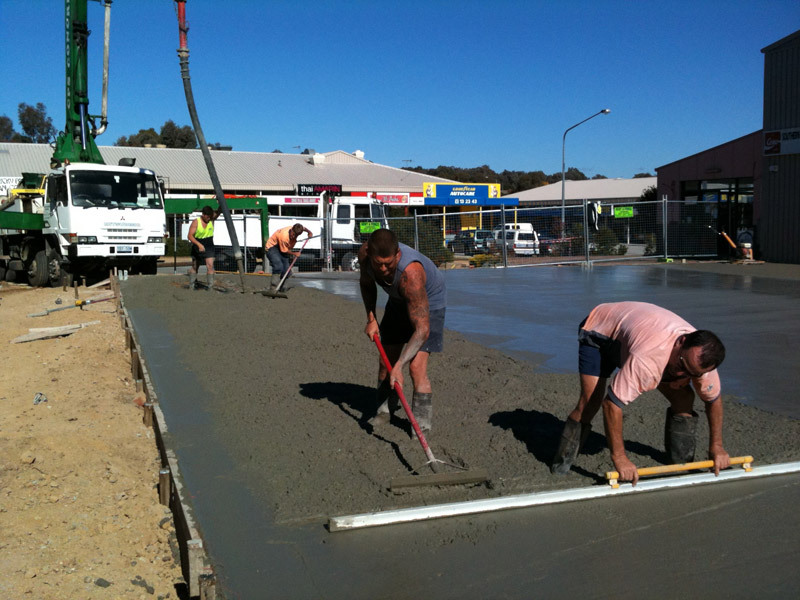 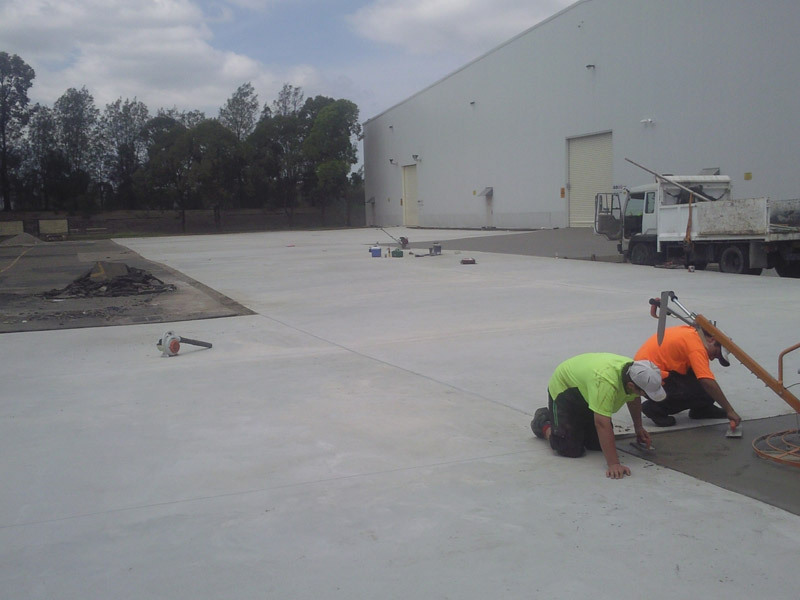 We ensure that every step of the concrete-laying process is done the correct way. 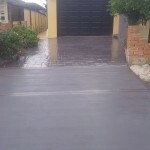 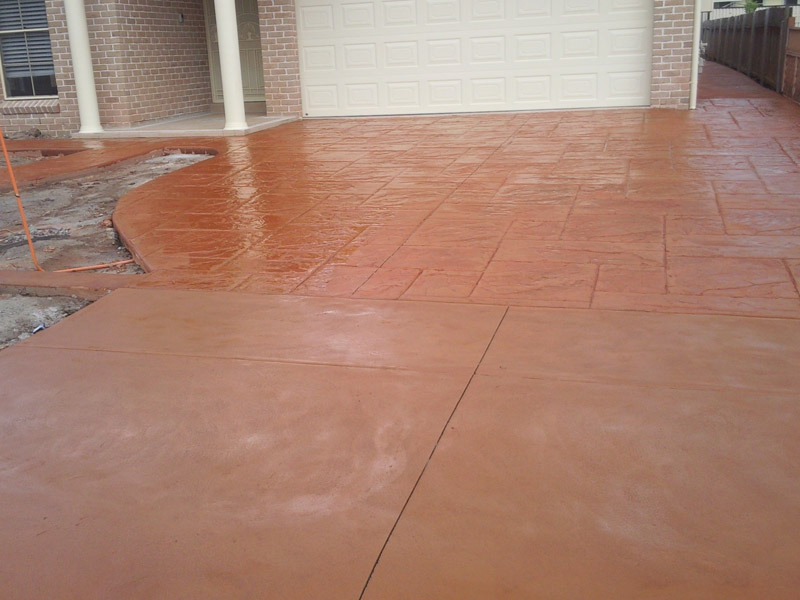 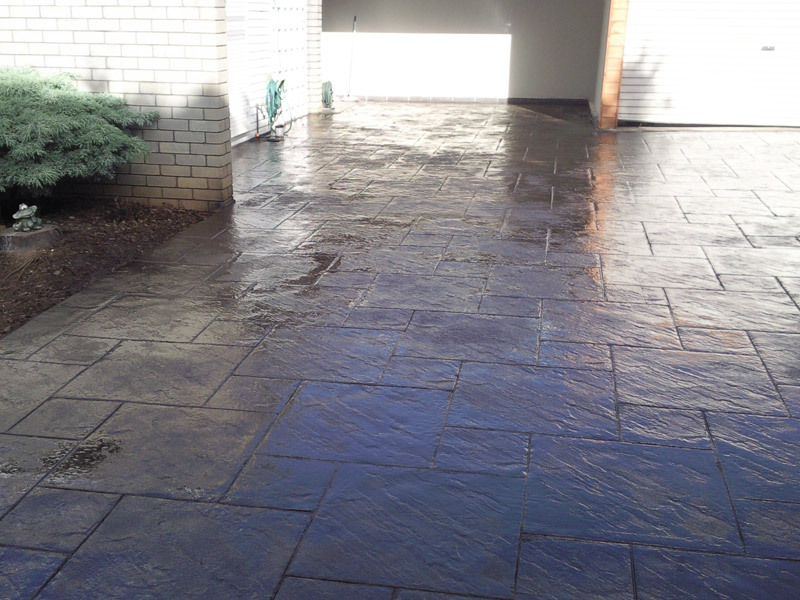 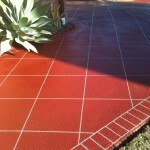 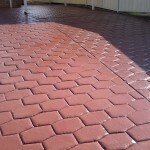 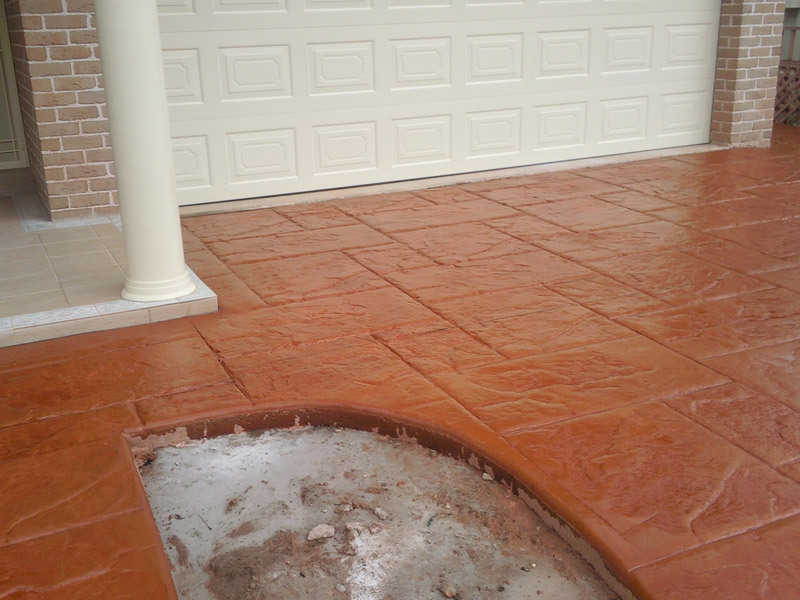 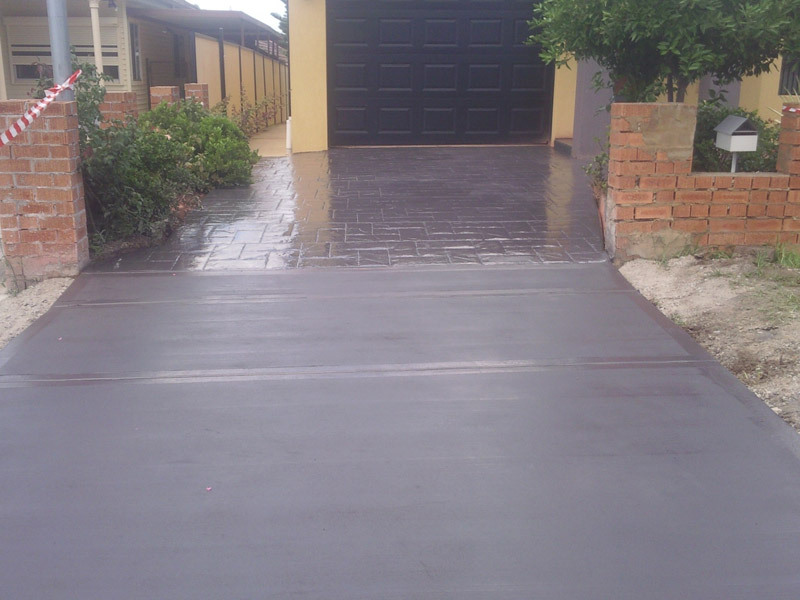 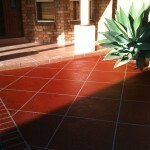 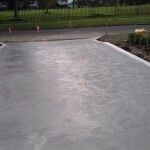 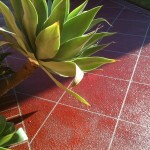 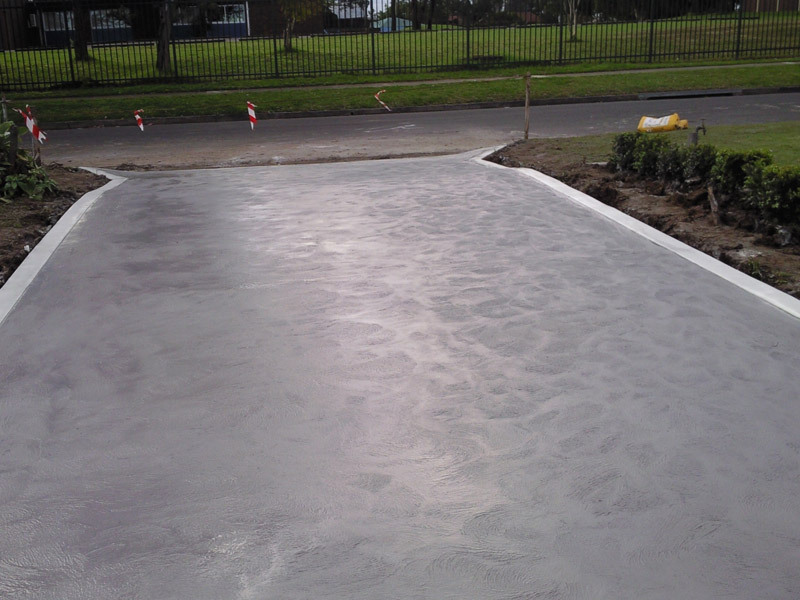 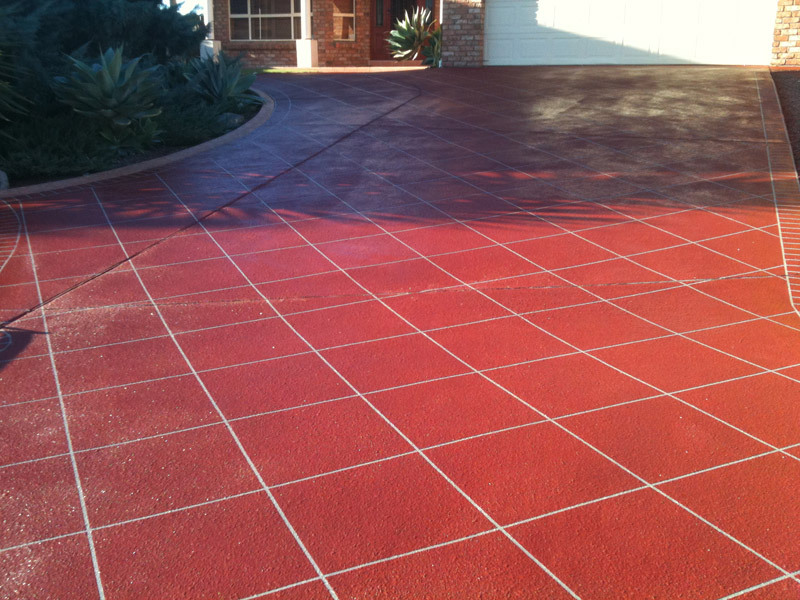 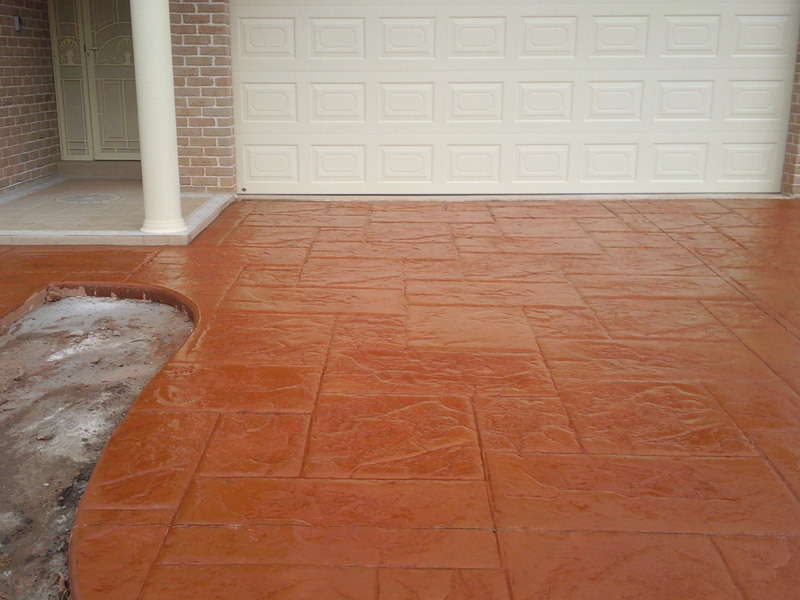 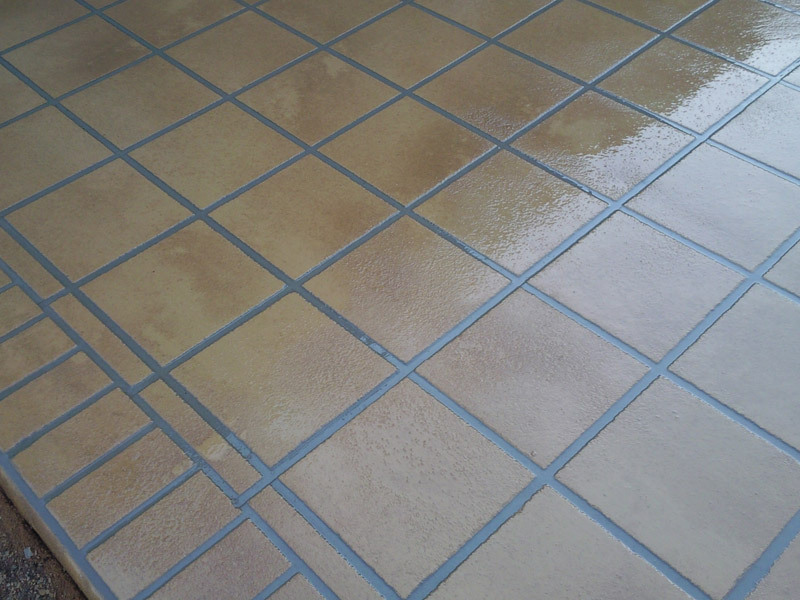 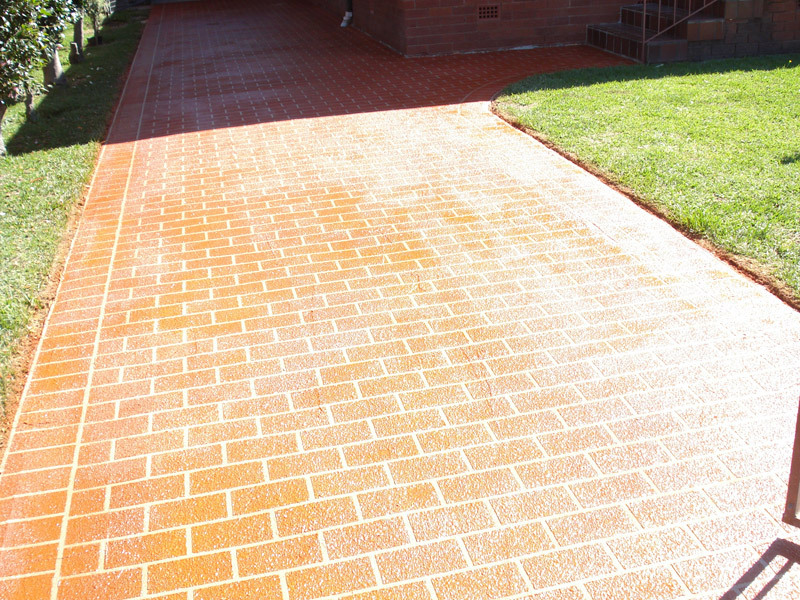 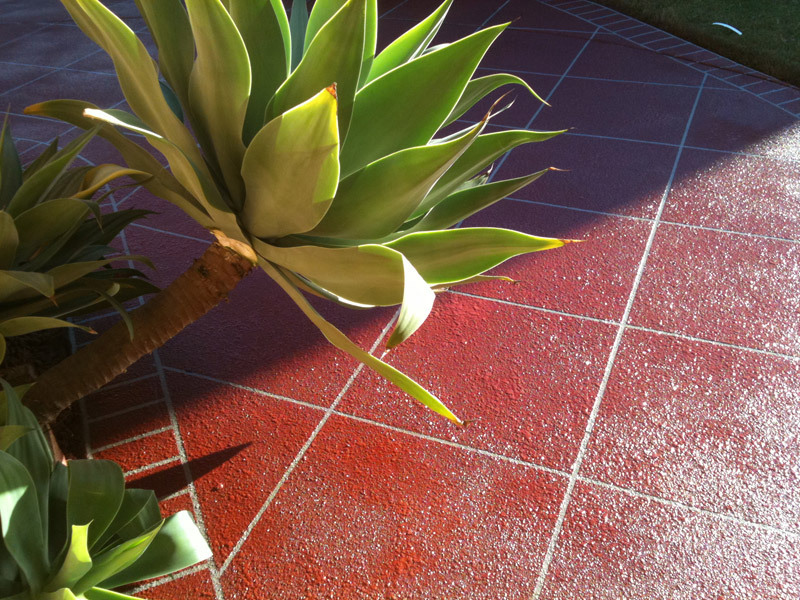 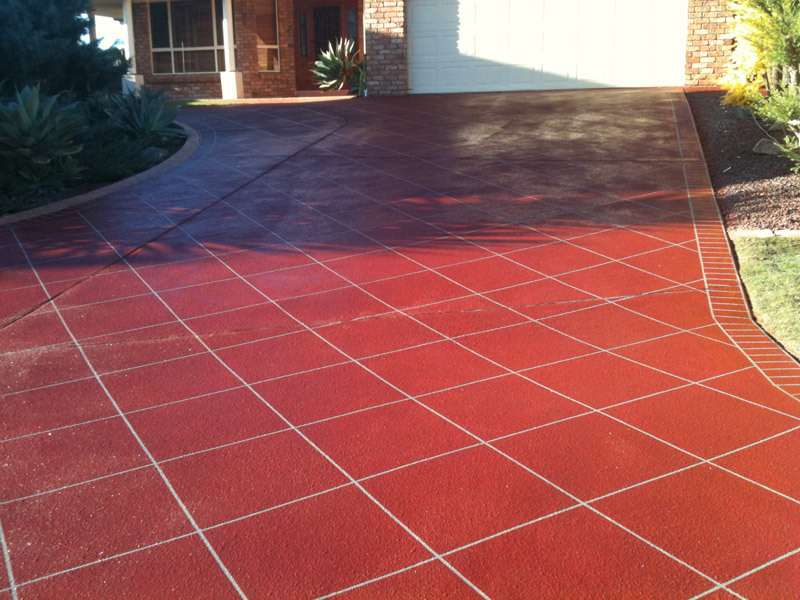 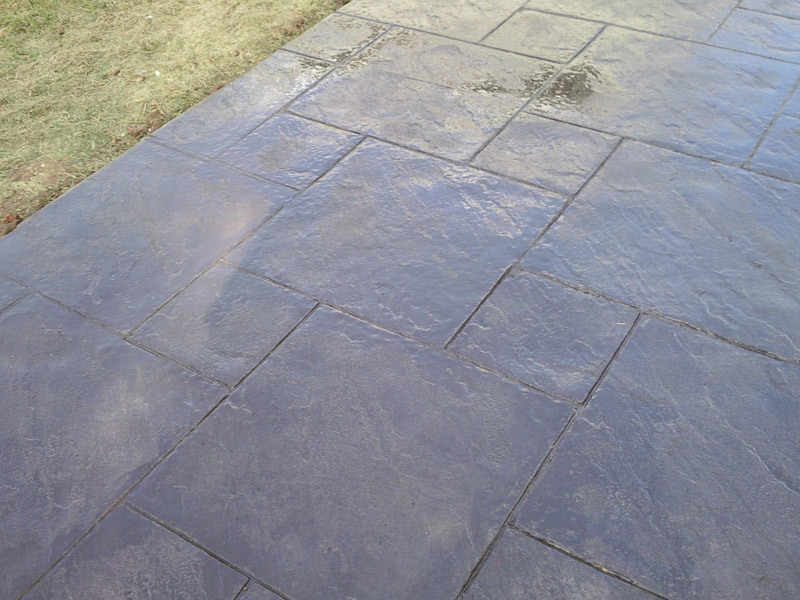 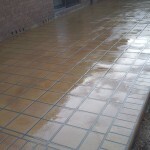 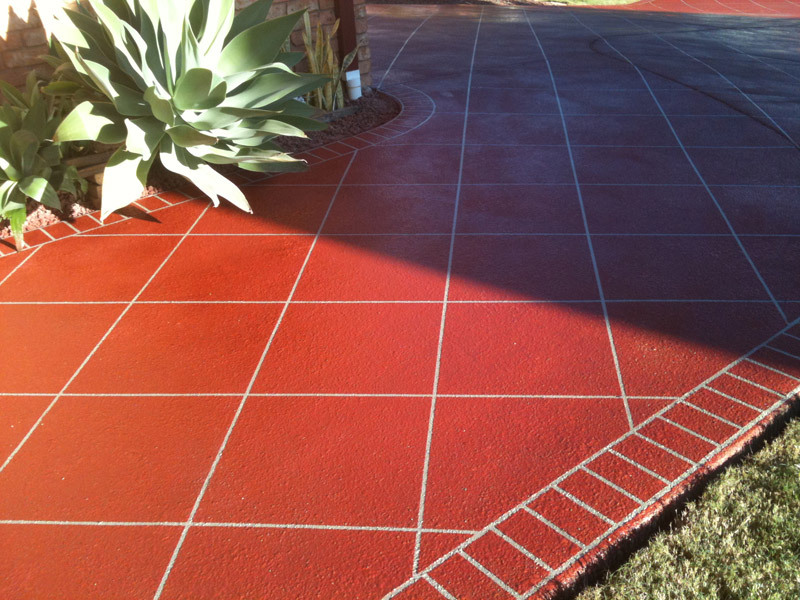 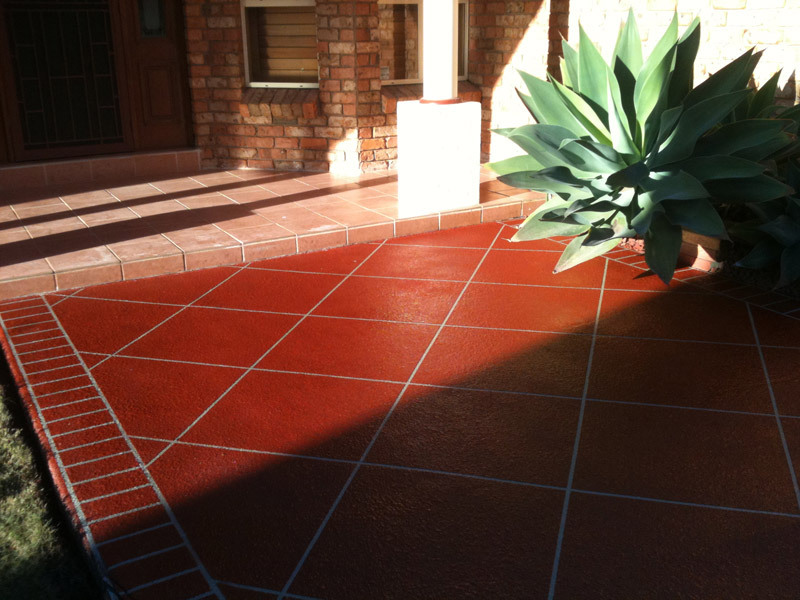 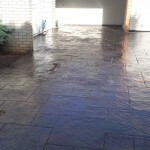 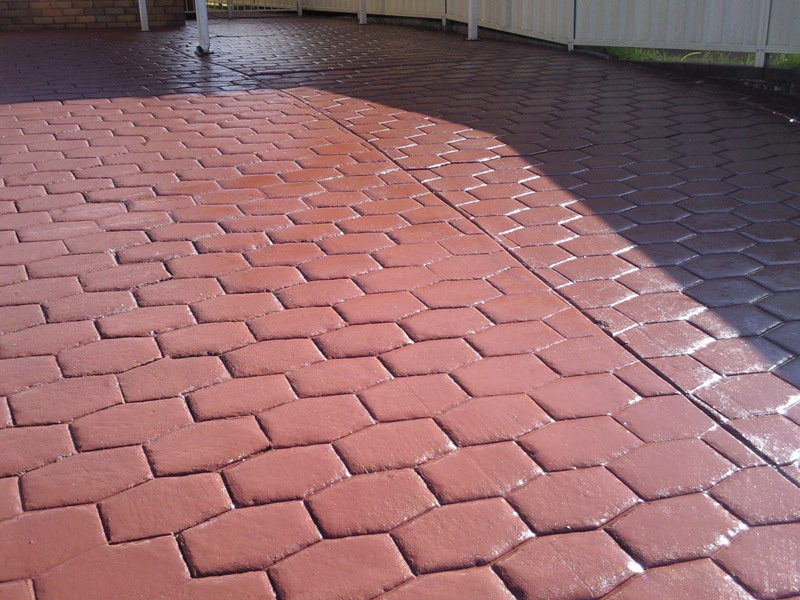 It makes no difference if we are laying a concrete or stencilcrete driveway, a garden shed or a house slab, we are determined to do the best possible job as we know these are large investment decisions that you’ve made. 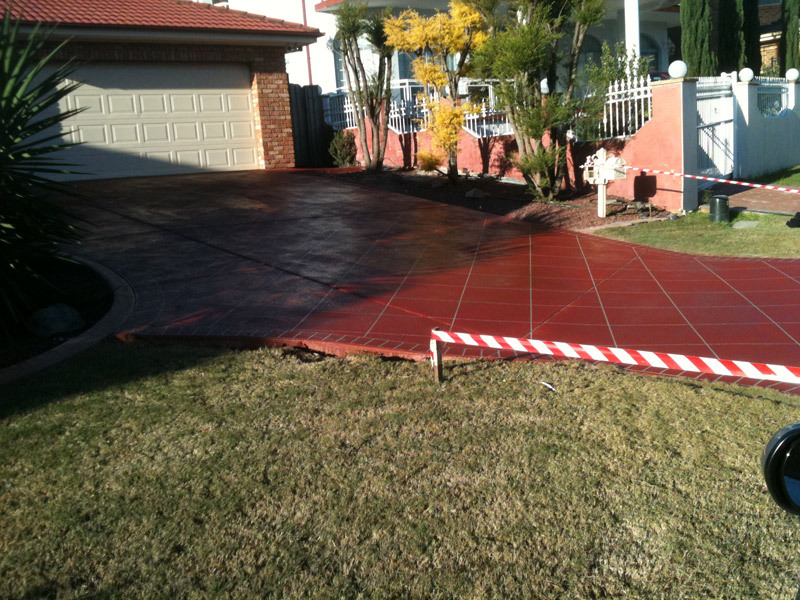 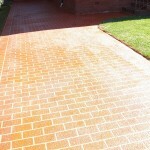 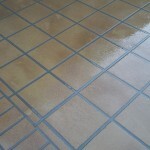 We want to guarantee that you’ll have no future problems on your property from our work. 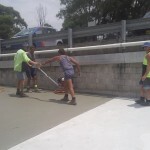 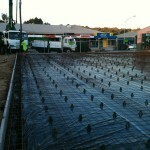 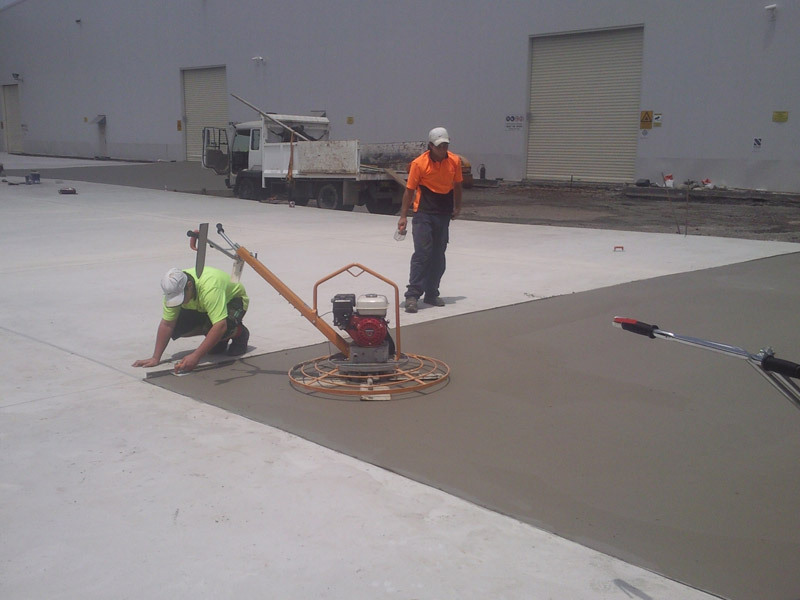 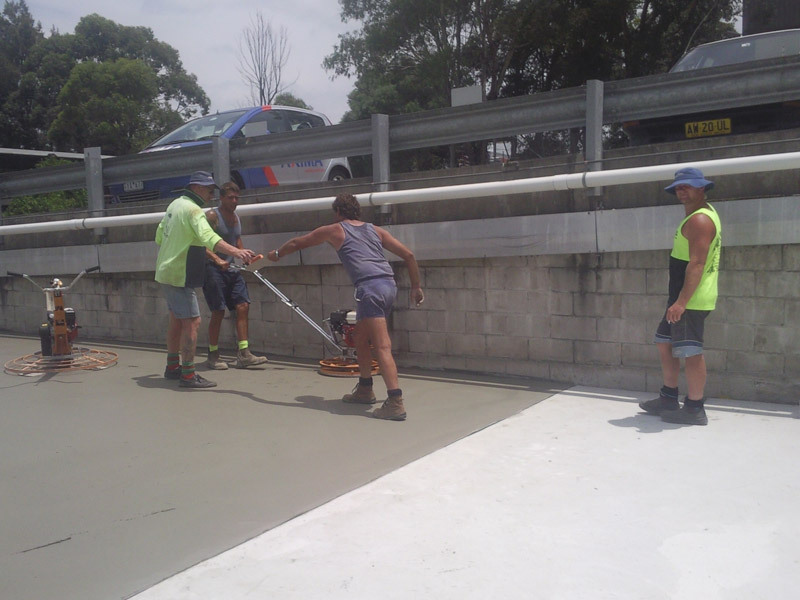 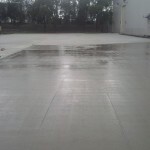 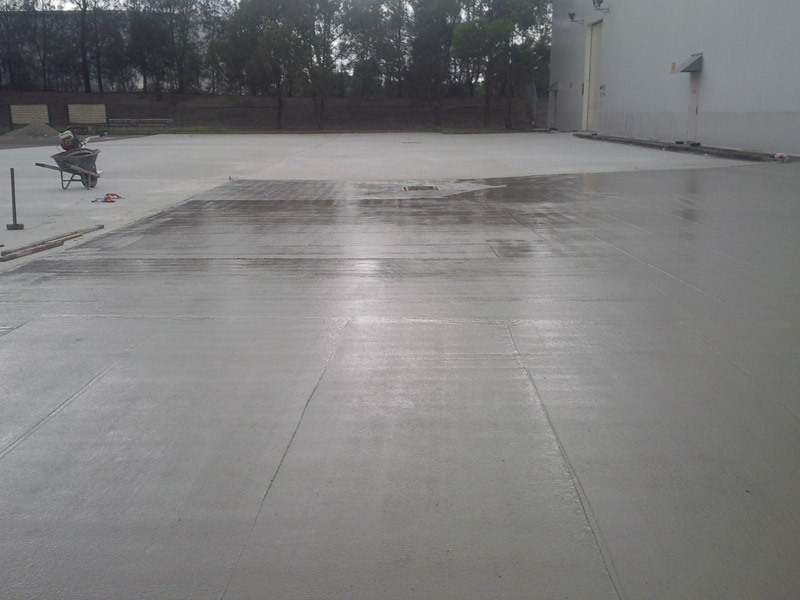 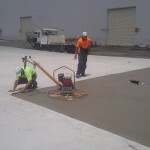 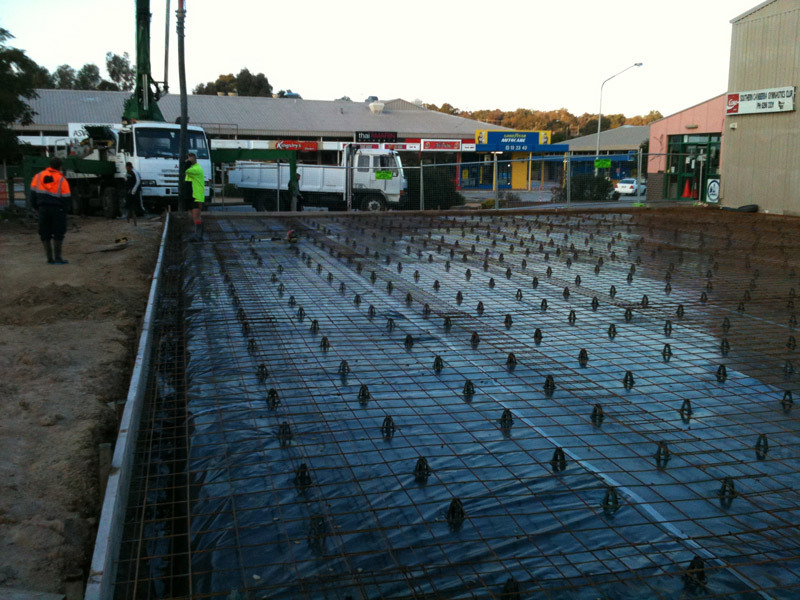 All our work meets Australian standards and it is also important to us that we meticulously follow the agreed specifications for your concrete structure. 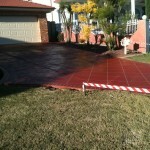 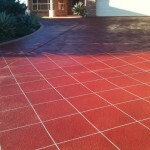 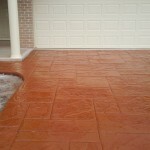 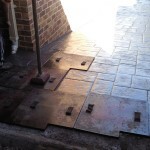 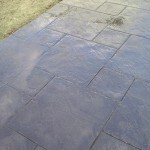 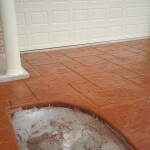 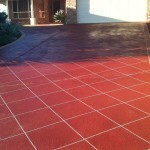 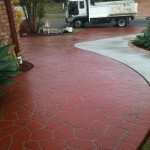 Our very experienced tradesmen pride themselves on producing sustained excellent workmanship with superb results.